From January 16 to February 4, 2018, the Theater District will be buzzing: NYC Broadway Week is coming to town once again. Here’s the drill: starting January 5, select Broadway shows will be offering 2-for-1 tickets. As you’ve probably guessed, tickets sell out fast. The list of around 20 shows that will be included in the deal will be unveiled soon, but you can be certain that the musical, comedy or drama you’ve been dying to see will make it to the list. But that’s not it! NYC Broadway Week means something very special to Manhattan at Times Square’s guests: NYC Broadway Week Winter Stay deal. We have been selected as a partner for Broadway Week - when you purchase your 2-for-1 tickets and book to stay with us between January 15 and February 5, 2018, you’ll receive a daily $25 food and beverage on-property credit! Plus, we’ll be offering attractive room rates to make your stay even more affordable. 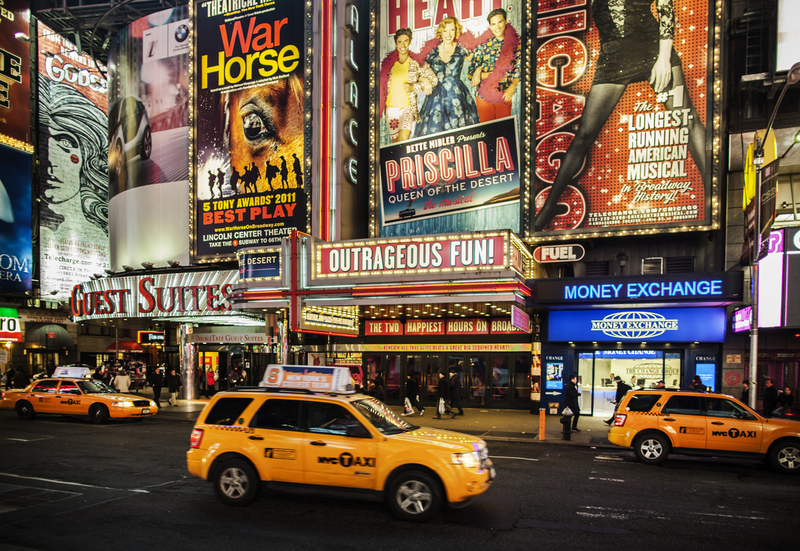 Nothing beats the convenience of walking just a few blocks to see a Broadway show, staying in a modern and comfortable room at discount price and having an extra $25 to spend on food and beverage every day of your stay. Even in the cold winter months, New York City doesn’t sleep, hibernate or rest in any way. While you countdown to January 5, check out the Manhattan at Times Square blog for tips on Broadway shows or visit our Attractions page to find out everything you need to know about NYC’s top sights.